I’m incredibly proud to have just finished hosting World Advisory’s first Small Business Networking event in New York City! We brought together a dynamic group of entrepreneurs from a variety of industries to connect, learn and grow. We’re very fortunate to have an amazing team here and I can’t wait to see this community flourish. 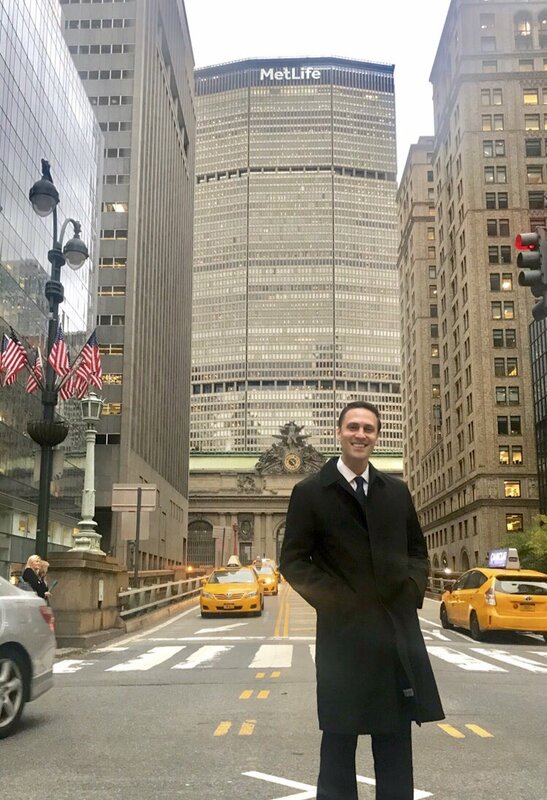 Thank you to our Partner Carr Workplaces for generously providing their offices located above Grand Central Station in the iconic MetLife Building.